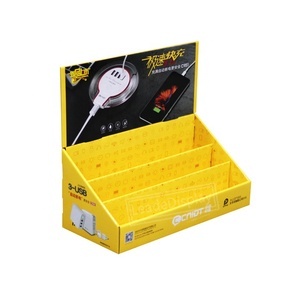 2 YRS Guangzhou Siwei Packaging Co., Ltd.
Our main products include display boxes ,paper box,gift box,flyer printing,sticker,greeting card and so on. 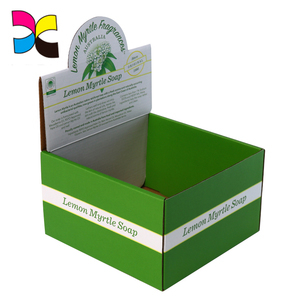 O( &cap; _ &cap; )O~~ Product Name Display boxes Material Ivory board(210gsm,250gsm,300gsm,350gsm) Coated paper(128gs,. 400gsm) Grey paper(250gsm,300gsm,350gs,400gsm) Double-side offset paper(80gsm,100gsm) Craft paper(100gsm,120gsm150gsm,200gsm250gsm. 1 YRS Shenzhen Zhongtai Printing Co., Ltd.
what you need to do is contact our sales , you will got professional advice and best service to guide you move forward . If you receive bad quality goods,please feel free contact our sales. Of Course The Fraud clients will ignore at all . 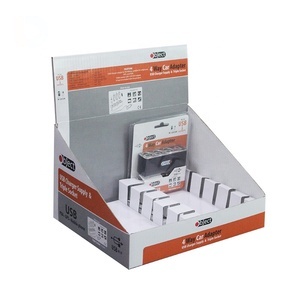 1 YRS Xiamen Zhongfang Industrial Co., Ltd.
Alibaba.com offers 53,337 custom printing paper display box products. About 82% of these are packaging boxes, 5% are display racks, and 1% are packaging bags. 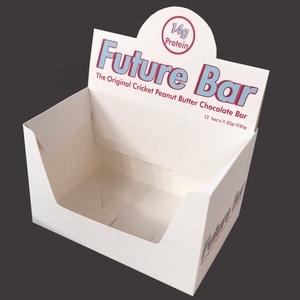 A wide variety of custom printing paper display box options are available to you, such as free samples, paid samples. 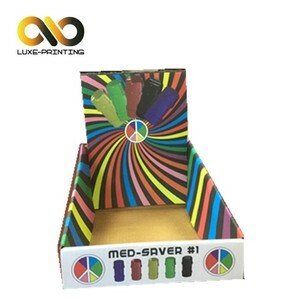 There are 53,337 custom printing paper display box suppliers, mainly located in Asia. 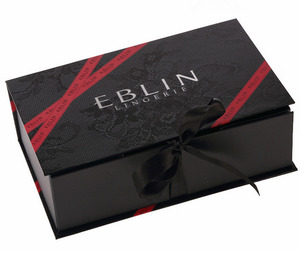 The top supplying country is China (Mainland), which supply 100% of custom printing paper display box respectively. 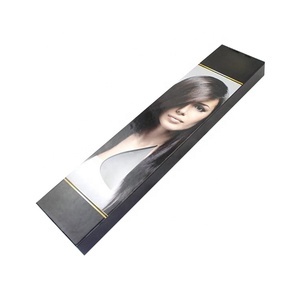 Custom printing paper display box products are most popular in North America, Western Europe, and Domestic Market. You can ensure product safety by selecting from certified suppliers, including 24,903 with ISO9001, 13,532 with Other, and 6,633 with FSC certification.